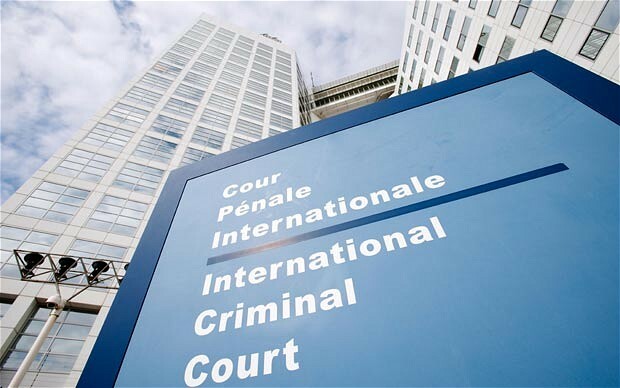 Canadian Minister of Foreign Affairs, Stéphane Dion, on Monday, expressed her country’s concerns over the withdrawal of South Africa from the International Criminal Court (ICC). In a statement, the Minister said Canada was “deeply troubled” that South Africa had written to the UN Secretary-General, Mr Ban Ki Moon, that it was leaving the ICC. The North America nation quoted late Mandela as saying, “Our own continent has suffered enough horrors emanating from the inhumanity of human beings towards human beings. Who knows, many of these might not have occurred, or at least been minimized, had there been an effectively functioning International Criminal Court. It said the ICC cannot be abandoned because it may not be perfect. Our answer must rather be to improve and strengthen it. “We must not forget the thousands of children, women and men who have been victims of unimaginable atrocities and for whom the International Criminal Court, as a court of last resort, offers the only hope of justice,” the statement said.